In a town riddled with crime and corruption, a local church that works to bring positive change is confronted by those who seek to keep the city's status quo. Learn about the new movie, The Rally-LA. 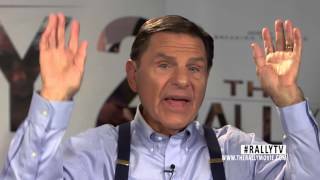 See the trailer, and interviews. Click here. 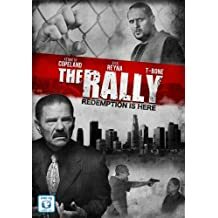 Get original movie, The Rally on DVD! Click here!